Back in the 90’s when I coordinated a Women’s Writing Group called “Reflections” at the Episcopal Church of Epiphany in New Iberia, Louisiana, one of the class members, Margaret Simon, was at that time a schoolteacher at Epiphany Day School. Later, I published a compilation of the women’s writing entitled Meditations of My Heart, and Margaret’s meditations constituted a large part of the book. It was evident to me that Margaret was a writer—her meditations reflected deep feeling and were skillfully executed. Later, she joined other writing groups and began to teach creative writing to young people at several schools in Acadiana. She also published poetry in the journal The Aurorean and authored a chapter about teaching poetry to young children for Women on Poetry. When I went home to New Iberia this winter, Margaret shared the manuscript of a young adult book she had written entitled Blessen. I read the book straightaway and “straight through,” and knew after reading a few pages that Margaret had written a “winner,” a book that could be a candidate for the Newbery Award for Children’s Literature. 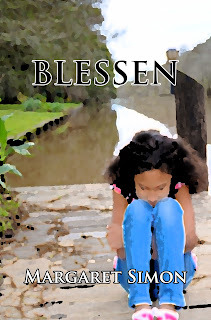 Blessen, published by Border Press, has the authentic voice of a young heroine named Blessen LaFleur who struggles with not-so-ordinary growing up crises in a small town of southwestern Louisiana: the death of a pet chicken, Blue, that is killed by a hawk, the accidental burning of Blessen’s grandfather’s porch when she tries to cremate Blue, the death of her beloved grandfather, and the startling discovery that her father is an alcoholic who deserted her and her mother because of his addiction. Margaret handles narrations about life teachings throughout Blessen without being didactic, especially the topics of faith and forgiveness. 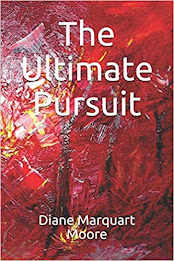 Simon employs vivid concrete detail in the description of her characters: “Miss Ella Mae wears an American flag that flows in and out of her lumpy middle across her white T-shirt. The Fourth of July is a few weeks away, but Miss Ella is ready. Her black wig is in a hip style with red hairpieces sprouting like fireworks from the top of her head. She looks like the Fourth of July herself…” Young adults will love that passage! The dialogue is plain, down-home conversation and moves the action through alternating passages of wit and wisdom, as Margaret weaves a tale about a heroine working out her life, “because she was saved for a reason” in this unique Cajun culture. 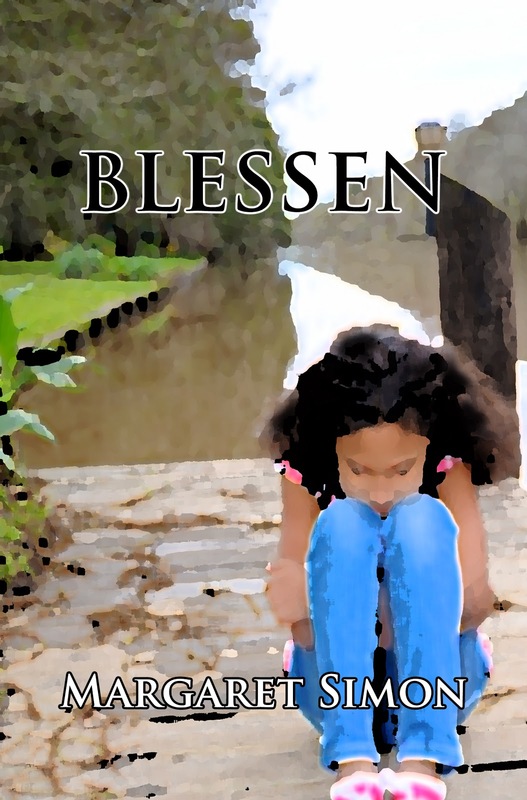 Although Blessen is a young adult novel of place, it will delight young people everywhere. A Mississippi native, Margaret seems to have “tasted bayou water” and become a transformed south Louisianan who loves the culture and its colorful characters. This YA novel is complete with study questions for young people. Margaret has been an elementary school teacher for over twenty years and now teaches gifted students in Iberia Parish. She has a Masters degree in Gifted Education and certification by the National Board for Professional Teaching Standards. I expect to see this debut novel reviewed in the distinguished journal of children’s literature, The Horn Book, any day now! Brava, Margaret!